There’s always a lot of talk on how to recruit affiliates to promote your products, right? But what if instead of recruiting affiliates, you TRAIN affiliates? That is, announce you’re offering affiliate training once or twice a month, live on a webinar. The training is free, come one and come all. You put out the call, and then using your own products as examples, you train them in how to make money by promoting affiliate products, especially yours. This reminds your list month after month that they can make money promoting your stuff. It also builds loyalty, since you’re giving free training on how to make money doing this. And it forges partnerships between you and your affiliates. When they can speak to you on the webinar, or at least ask their questions and hear your voice, you’re building rapport. At the very least you will most certainly sell more products to those who attend your trainings because they now know, like and trust you. And in addition you will begin building your own army of affiliates to promote for you all over the web and reach people you could never reach on your own. It’s a win-win all the way around, and it will only take you a couple of hours a month to do this. You already know that a buyer on your list is worth 10, 20, maybe even 30 freebie seekers and tire kickers, right? After all, someone who has made a purchase from you is far more likely to make more purchases in the future. That’s why some marketers with small lists (less than 2,000 or so) still do quite well. Think of it this way: Imagine you’ve got a brick and mortar business, and you stand out on the sidewalk asking people to take a sales flier from you. If they take a flier, you add them to your mailing list. But some of these folks, instead of taking your flier and walking away, actually go into your store and make a purchase. Now then, who is more likely to buy from you again, the people who took your flier and kept walking, or the customers who came into your store, got to know your business from the inside, experienced your customer service and enjoyed the benefit of your products? See the difference? It’s not small, it’s a TREMENDOUS difference, and that’s why if you build a list of buyers, you will do far better than if you simply build a list of people shuffling by on the sidewalk. How do you build a list of buyers? You can of course take the traditional route of spending a few weeks creating a $47 product, recruiting affiliates, creating a tremendous amount of free material to give away to draw attention to yourself and try to promote your product, etc. But here are two thoughts for you. First, why not go with simple $7 products? That is, a 10 to 20 page report that solves a problem in your niche. Just one problem, one solution. You can bang one of these out in a day, and since you’re only selling it for $7, you won’t need to agonize over the sales letter for days and days either. Just a short, snappy, concise sales letter and you’re ready to roll. Now then, you’re building a list, and so what do you do? Here’s my second thought: Put out another $7 report. In fact, see if you can’t do this once a week for a year. Always promote it first to your list, and then encourage everyone who purchases to become an affiliate. This way, you can turn happy buyers into evangelists for your product as well! Do you see how this can snowball? Each report can make you some quick $7 commissions (for the ones you sell directly) while going viral and bringing you evenb more buyers. Then you can package several together to make a new product, and let other marketers use them as bonuses when selling their products, again bringing you more customers. Plus you can package several together and offer them as an OTO (one time offer) when new customers purchase a $7 report, and so forth – the possibilities are limitless. What I love about this is that it takes so little time to create each product. You’re providing a real, viable solution to a problem your prospects are experiencing, so you’re providing real value. You’re building your list of buyers and your list of affiliates and you’re building your reputation. See how well this can work for you? And the credibility you receive from having your own book on Amazon cannot be beat. So there you have it – crazy idea or genius plan, you decide. One last thought: If you’re the kind of person who groans at the prospect of writing a 200 page ebook (and that would be most people, btw) then this method gives you another benefit: Quick payback. You don’t have to slave over your computer for weeks before you start seeing a return on your time. Think of it as the instant gratification plan for marketers. You write a report today, write the sales letter tomorrow, and you’re making money and building your list the next day. Now how great is that?! You don’t need a humongous budget when you begin outsourcing, but what you do need is the knowledge of HOW to get the best online workers possible. After all, no matter how much work you outsource, it’s still your business and your reputation on the line. Not to mention the fact that better work equates into better profits, both short and long term. Doesn’t it just make sense to find the very best people possible to work in your business? Whether you are a seasoned pro at outsourcing or you’ve never hired anyone to do anything before, here are some proven tips to get you moving with the least amount of hassle and the highest return for your money. 1. Be absolutely clear on what you want done. Whether you are posting a job or giving instructions to someone you’ve already hired, tell them step by step exactly what you want them to do. This will save you time, aggravation, and usually get the job done faster. Plus the bids you receive will tend to be lower, since the people doing the bidding can easily envision exactly what they’re doing and how long it will take. Lastly, if you are paying by the hour then this will save you money, as your worker doesn’t need to take the time to figure out how to accomplish what you want done. 2. In being clear, consider either writing out what needs to be done in a step by step fashion, or make a video showing them exactly what to do. This way you are not only showing your present worker what to do, you’re also creating a blueprint for future workers to follow. In addition, if there is a hole in your plan it will become quite clear when you’re going through the steps necessary to achieve your goal. 4. Check out your worker prior to hiring them. Check their portfolio, references, feedback, etc. You might also Google them. Try to get an idea of the kind of work this person does and whether or not they meet deadlines. Also important: How well they communicate with you. 5. Start with something small and work up from there. If you’ve never hired someone before, choose a small job first. It makes it easier for you to get your feet wet, minimizes your risk, and allows you to experience how wonderful it is to have someone else handling that small chore that you don’t enjoy doing anyway. 6. Find the workers who do well with the small jobs and then give them bigger tasks to do. Rather than hiring someone for a large project, let them show you what they can do with a small one first. They’re testing the waters with you, finding that you do indeed pay on time and you’re someone they can work with. And you’re finding out what kind of work they do, if they meet deadlines and if their style meshes with yours. If it’s a good fit, offer them more work and bigger jobs. If not, move on. 7. For any big job, don’t pay all at once. For example, rather than paying all up front or all when the job is done, you might pay 25% up front, 25% when the job is half done, and 50% when the job is finished. This provides them with plenty of incentive to keep working, since they know you pay and there is more money to come. Plus, if the work isn’t to your satisfaction, you can stop the work before you’ve shelled out too much money. 8. Let them know to contact you if they have questions they can’t find the answer to. It’s important that they and your project not get stalled simply because they’re missing a key piece of information. 9. Have them keep in touch daily. You might ask them to send you a report at the end of the day detailing what they accomplished on the project, any challenges they’re facing and of course any questions they might have. 10. Keep your relationships professional. That is, don’t hire your best buddy because he needs the work – you’ll only end up with problems. Also, if someone you hire is really nice but not performing, you’ve got to set aside your feelings and deal with the situation from a business standpoint. This is, after all, your livelihood. 11. Let your workers know exactly what you expect and give lots of feedback. Don’t make them wonder if they’re doing a good job, tell them. Don’t just pick out the one mistake they made in the 100 articles they wrote for you, also tell them what they did right and let them know you appreciate their work. The more positive feedback you can give, the harder they will work for you, and the easier it will be for them to take constructive criticism as well. 12. If you think you might change your mind, let them know ahead of time. For example, you decide to take a project in a certain direction, all the while wondering if you shouldn’t be doing it differently. Let them know you might be changing things halfway through, and if it comes to pass they’ll be ready for it. 13. Always treat your workers with the utmost respect. It goes without saying, but I will anyway: Just because they’re working for you doesn’t mean they are less than you. Being respectful of your workers will yield you 10–fold in goodwill and hard work. Think back to when you had a boss – who did you go the extra mile for? The boss who yelled and screamed and put you down? Or the boss who was positive, treated you with respect and brought out the best in you? Be the good boss and you will have workers who are loyal and ready to set aside their other work to get yours done faster and better. Apply some of these hard-earned tips working in the trenches of outsourcing and you’ll save yourself lots of frustration and find faster success getting others to help you grow your business online. What Is Hype, And How Can You Avoid Using It In Your Business (Or Should You)? 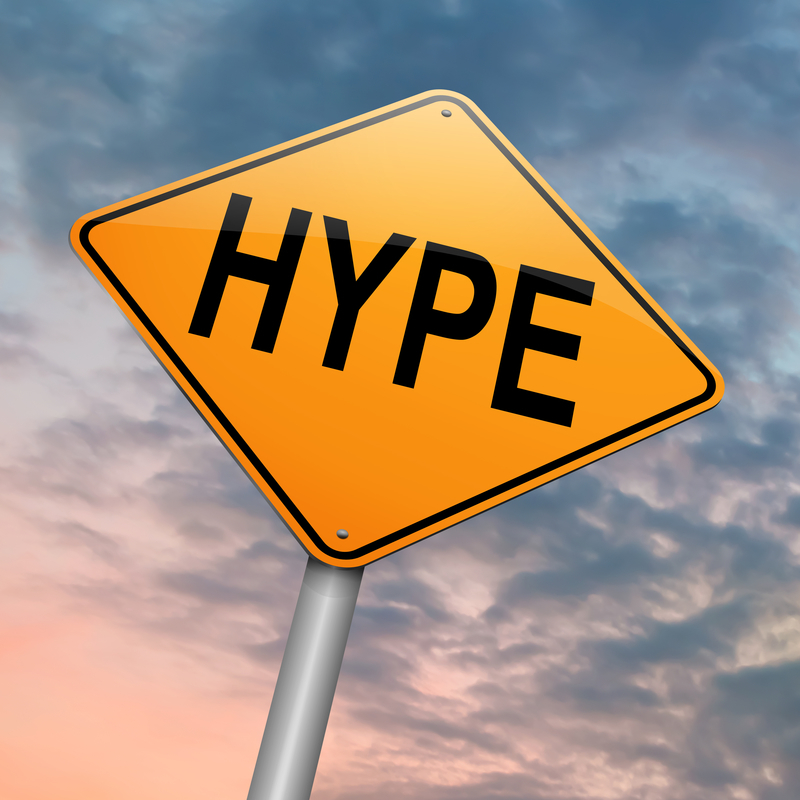 No doubt you’ve been told to avoid using “hype” in your copywriting and sales messages, right? And I’ll bet there have been times when you’ve closed a sales letter page because the hype was too ridiculous for words. But when it comes to defining hype and especially to determining how much is just right, the water gets murky and no two marketers can give you the same answer. Not bad, and certainly worthy of further investigation if you’re interested in getting more work done in less time. And yes, there is hype for sure, especially in the words “revolutionary” and “new” – just not so much that it raises red flags and causes your prospect to tune out. Looking at the words themselves, there isn’t much in the way of hype. We didn’t say it’s the greatest system in the world, or that everyone loves it, or that there’s never been anything like it since the beginning of time. However, is it believable? No. And therefore, the promise is just so much hype in the ears of the prospect and doesn’t offer enough substance. Hyped? I don’t think so. This message offers a specific benefit in exchange for a specified amount of work – 5 hours. The amount doesn’t sound unreasonable because we’ve all see examples of a few hours of work resulting in a monthly income of several hundred or even a couple of thousand dollars per month. Most importantly, the reader isn’t being promised something for nothing, which will ALWAYS instill doubt in a prospect. It sounds honest, it doesn’t sound hyped, and it’s completely plausible. What have we learned from these examples? Plenty. First, if you don’t use some hype you’re never going to sell much of anything. People need to get excited before they’ll whip out their wallets and they need to see a clear benefit to making the purchase. They WANT to be fired up, they want to feel their heart race a bit and experience that adrenaline rush of getting a great deal. The better you can extrapolate how the features of your product will benefit the consumer and improve their life, the more likely they are to click the order button. Second, be believable. Making wild claims is the ultimate in hype – and if you can’t back those claims with rock solid absolute undeniable proof, you’re better off not making those claims at all. Third, be specific. “Make $2,000 a month!” sounds much more like hype than “Earn $2,078.55 a month.” Why? Because the specific number is more credible, as though it’s already been done. “Type Faster” doesn’t mean much, but “Type 15 Words Per Minute Faster after Just 4 Lessons” tells the prospect exactly what to expect. Non-specific claims and rounded numbers just naturally sound like hype, regardless of whether or not they’re factual. As you can see, hype is good so long as we strive to stimulate and excite, rather than exaggerate or stretch the truth. You’ve worked hard (darn hard, in many cases) to get prospects to your site and sales pages – and many times they are on the verge of buying when they suddenly decide NOT to. What happened? How can you get so very close to making a sale only to lose it? It’s no secret that most people are shy about spending money. They’ve had one or a thousand and one experiences in the past that taught them to exercise massive caution before parting with their hard earned money. For example, they’ve made a purchase and then never used the product. Or they made a purchase and then realized they had to invest even more money to enjoy the product. Or perhaps they got something for free which ended up costing them time and even money. We’ve all been there, and the accumulation of those experiences teaches everyone of us to exercise extreme caution when making a purchase, and even when accepting something for free. Many times the prospect is sitting on the fence, and the result could go either way with the slightest bit of a push. Here are several methods to get more of them to jump off that fence and buy your product. And while none of these are all that glamorous, they are deadly effective at increasing your sales, both short term and long term. 1. Provide lots of detailed, authentic contact information and proof that you are who you say you are. Give your real address and a real phone number. If you have an actual brick and mortar business, regardless of whether or not it is open to the public, show a photo of it. Use photos of yourself and those who work for you on your contact page. Have a group photo of all of you if possible. If you’re a solo online marketer, show a photo of you and your family. (Yes, you’ll still look professional.) Show photos of yourself at events related to your niche. If you’ve personally won awards for work in your niche, display those as well. 2. Legitimize your website. Join the Better Business Bureau and display their logo on your website. Display anti-hacker seals on your shopping cart. Has your website won awards? Display them. Do other well-known companies or websites recommend you and your website? Display these seals or recommendations prominently. 3. Make a list of frequently asked questions with detailed answers and display it on your website. Add to the list as you receive questions from prospects and customers. 4. Be consistent. 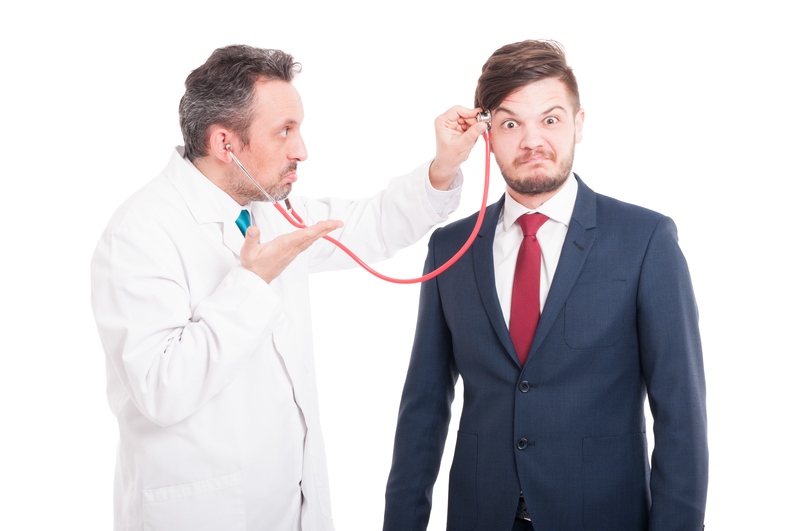 Discrepancies are big red flashing warning signs to prospects and will derail a sale nearly every time. 5. Be honest. Don’t just tell them what’s so darn great about your product, also tell them what you’re product doesn’t do or who should not buy it. Be candid, be open, and be real. 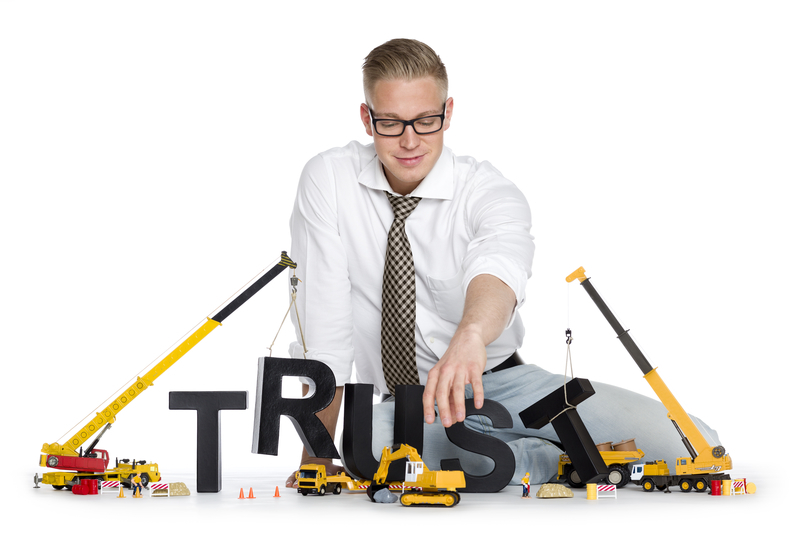 If you come across as a trusted adviser who always speaks the truth rather than a slick salesman, you will build a loyal customer base who believes what you say and acts on your recommendations with little hesitation. Just as in the offline world, your reputation means everything. 6. Solicit and use testimonials. Never underestimate the power of testimonials. Ask your customers for feedback on the product they purchase and their experience with you and / or your company. 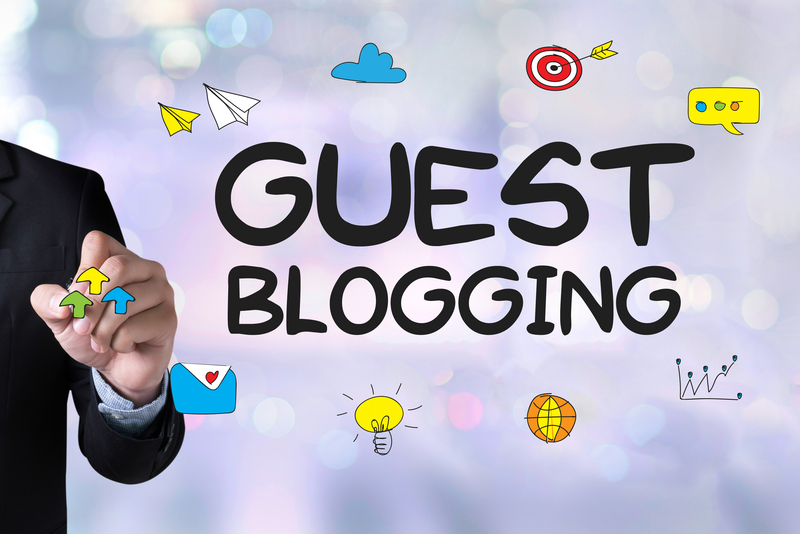 Put up a wall of testimonials and place the link to that page on every other page of your website. And don’t just use the “Everything was super fantastic!” testimonials. When a customer has a problem, bend over backwards to make it right, and then ask that customer to write about their experience. Everyone knows that even with the best of companies things can go wrong – what they want to know is if you stand behind your business and fix problems when they occur. 7. Ask others to evaluate your website. Find people who aren’t afraid to give you the unvarnished truth, and ask them to go over your website just as if they found it through Google or some other means. Ask them how your website makes them feel about your company, what’s missing and what can be improved. If they were in the market for your product or service, would they buy? Why or why not? What would make them hesitate? What makes them suspicious or leery? What makes them feel comfortable? All of these things may seem small and mundane, but you’d be surprised how often they make the difference between getting the sale or losing the prospect forever.